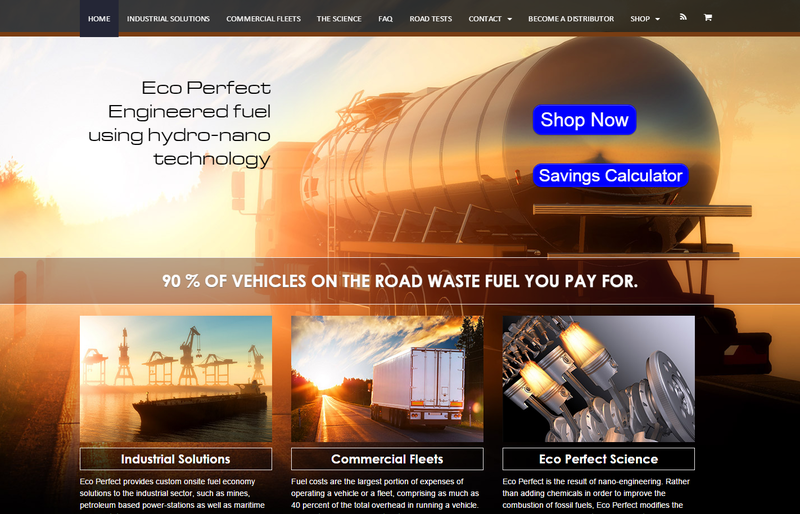 Eco perfect takes a new approach to combustion as compared with conventional additives. Rather than using additional chemicals to accelerate the combustion process, D&Y laboratories uses its patented hydro-nano technology to modify the hydrocarbon (fuel molecule). This results in an ordered burn process. The modified hydrocarbons have an increased reaction to oxygen in their vicinity, resulting in complete burn within the combustion chamber. All fuel combusts, regardless of workload variances. The end result is more power, a clean engine (no more carbon deposits) and less pollutant exiting with the exhaust. This all adds up to greatly increased fuel efficiency and engine life.